So you're thinking about building a new home or doing a major renovation to an existing one, how do you choose the right builder; who are you going to trust to build your biggest investment? You have to do your homework, not all builders are created equal! Some are one-man operations, some do fixed-price contracts, others do cost-plus. Some builders value continuing education, other still build they way the did 40 years ago. Hopefully you land with a builder that cares as much about your project as you do, one that can "nail the numbers", communicate well, and will stand behind their product. If you are still reading, hopefully you are still interested and want to know more, so here it goes. 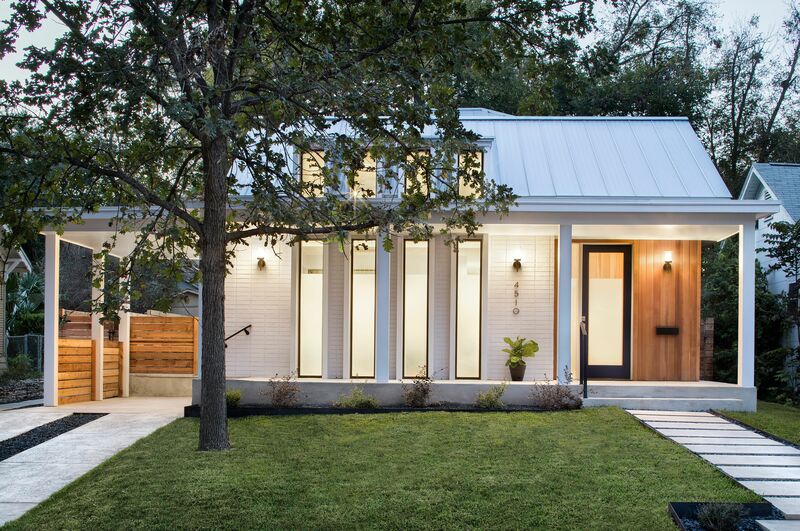 Mezger Homes is a Central-Austin fixed-price custom home builder and remodeler that works closely with architects and owners to build one of a kind homes that are more: efficient, comfortable, healthy, durable, and timely. Through our pricing processes with our trade-partners during our pre-construction services, we ensure optimal value for our clients as well as a guaranteed fixed-price contract. We assign in-house Project Managers to build your home. Their focus is on building your home accurately and in a timely manner, not diluted by running a company, paying bills, or chasing the next job. We stand behind our work, take some time to read our reviews on Houzz.com, we will let our past clients tell the rest of the story. Mezger Homes is proud to be part of the nation’s #1 green building program. Austin Energy® Green Building has led the way in Austin’s quest for sustainability. AEGB’s mission is to lead the transformation of the building industry to a sustainable future. AEGB does this by shaping city policies and energy codes, along with raising public awareness and creating demand for sustainable building practices. AEGB was the first Green Building program in the country and is still the largest and most successful. AEGB serves as a model for other cities and has helped other municipalities and utilities create their own green building programs.